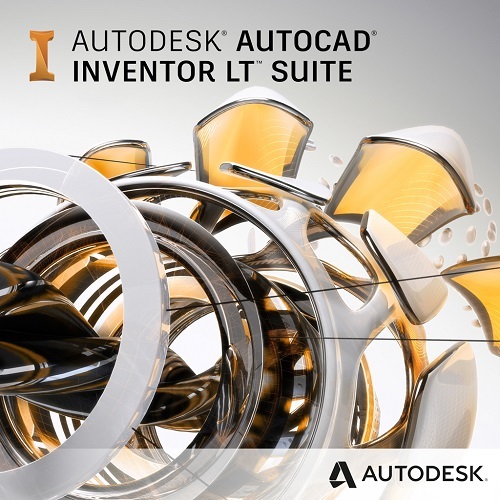 Inventor LT 2020 software allows you to adopt 3D mechanical part design-at the pace that�s right for you. When you design using 3D models of parts, you can increase your productivity, reduce the risk of errors, and improve communication with customers and partners. You�ll be able to compete more effectively as you move towards Digital Prototyping.